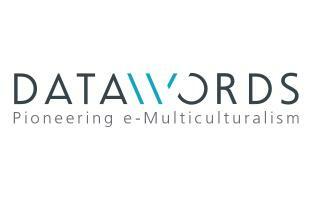 Data words provides multilingual digital production to companies worldwide. It offers a multitude of multilingual technology and integration services. Pay varies depending on field and position. Their people in Levallois-Perret near Paris are reliable and easy to contact by email or by phone. They really trust you and always get back to you when there is something they are not sure about. Never had a problem regarding my fees.